Congratulations to our History Department’s 2016 Undergraduate Senior Prize recipients! 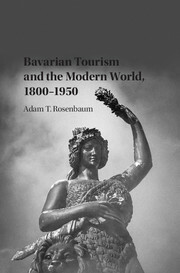 Adam T. Rosenbaum, Assistant Professor of History at Colorado Mesa University, recently published Bavarian Tourism and the Modern World, 1800-1950 with Cambridge University Press. The book was based on Rosenbaum’s dissertation, completed under the supervision of Dr. Astrid M. Eckert. Rosenbaum graduated from Emory in 2011 with a PhD in Modern German History. Dr. Leslie M. Harris, Associate Professor in the Department of History, recently lead off a panel discussion at the White House related the release of a new television drama titled “Underground.” The WGN America series tracks the story of the Underground Railroad and premiers this week. 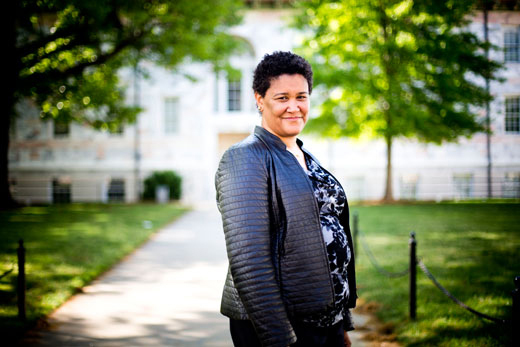 Harris’ scholarship, including her first book In the Shadow of Slavery, has helped to reshape prevailing conceptions the history of slavery in the United States, including its manifestation in the North and the importance of urban centers. Read the full story about Harris’ participation in the panel discussion here.